April 5th Work day at Sims Hill! The Sims Hill polytunnel project continues with another work day this Saturday 5th April to continue working on our new polytunnel build! 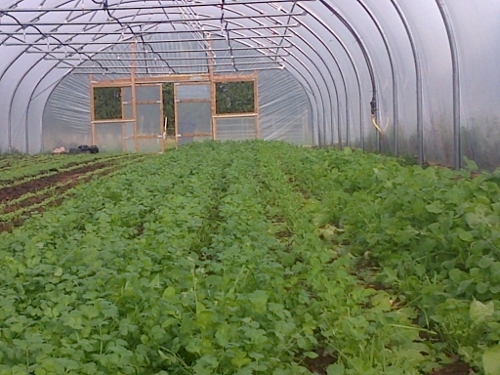 We will also be doing some horticultural work in our other polytunnel. Meet at Sims Hill at 10 (directions here). Bring lunch and a cup, plus outdoor boots/ clothing. Contact James for more info 07935332659. And as if that weren’t enough, there is also a work day at Feed Bristol (see map) from 11 am to 4 pm the same day! An excellent opportunity to take part in some hands on work and to get stuck in. Learn about wildlife-friendly vegetable growing and take part in pruning and grafting workshops. Hope to see you in the field(s)!